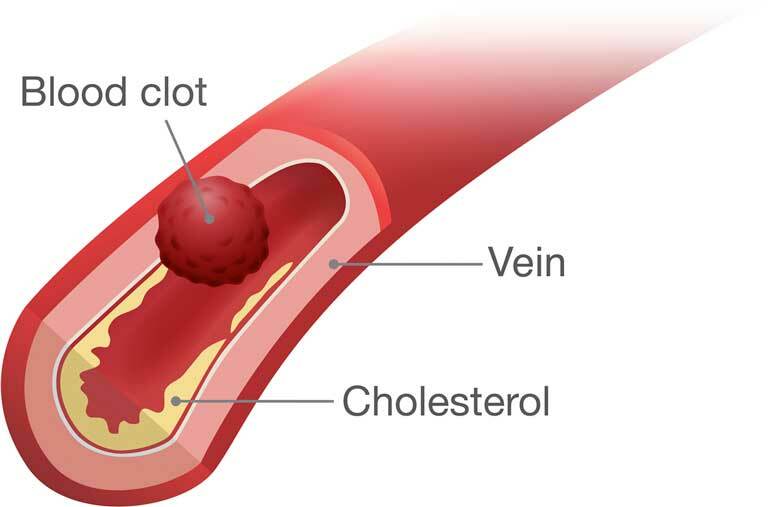 With the traumatic nature of surgery and prolonged periods of reduced mobility after surgery, most patients remain at increased risk for DVT and PE for up to 3 months after surgical intervention. The incidence of VTE in the absence of prophylaxis ranges from 40% to 60% (venographic rates) 7 to 14 days after major orthopedic surgery. A 12-year study found that fatal PE was the single leading cause of death, occurring in 1% of patients. 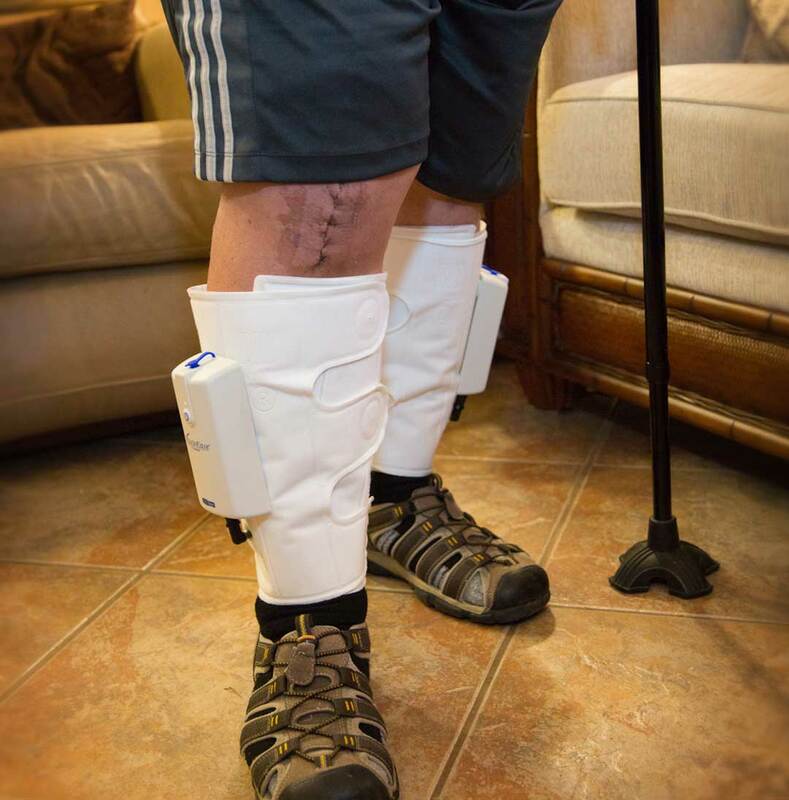 Every minute, the VascuEase™Portable DVT System helps prevent venous stasis by delivering 50 mmHg of pneumatic pressure for 15 seconds over the calf muscle area. The portability and ease of use promotes high compliance and positive results. 24/7 until patient is fully ambulatory.